My family tags me as the one who ‘feels the fear and does it anyway’. I haven’t always been this way. While I‘m a hardwired curious, calculated risk taker, I know what it’s like to feel unfulfilled and stuck. I’m up for helping you safely through or around the obstacles that get in the way of life affirming change. Between us we’ll find your strengths and put them to work to achieve amazing things. Our desire to change has innumerable triggers. No matter what motivates us to act differently, we need clarity and purpose to maintain momentum. I’ve designed three coaching programs for people at varying stages in their journey towards their best selves. Finding clarity and purpose is at the heart of them. However the breadth and depth of the work we’ll do will be different. 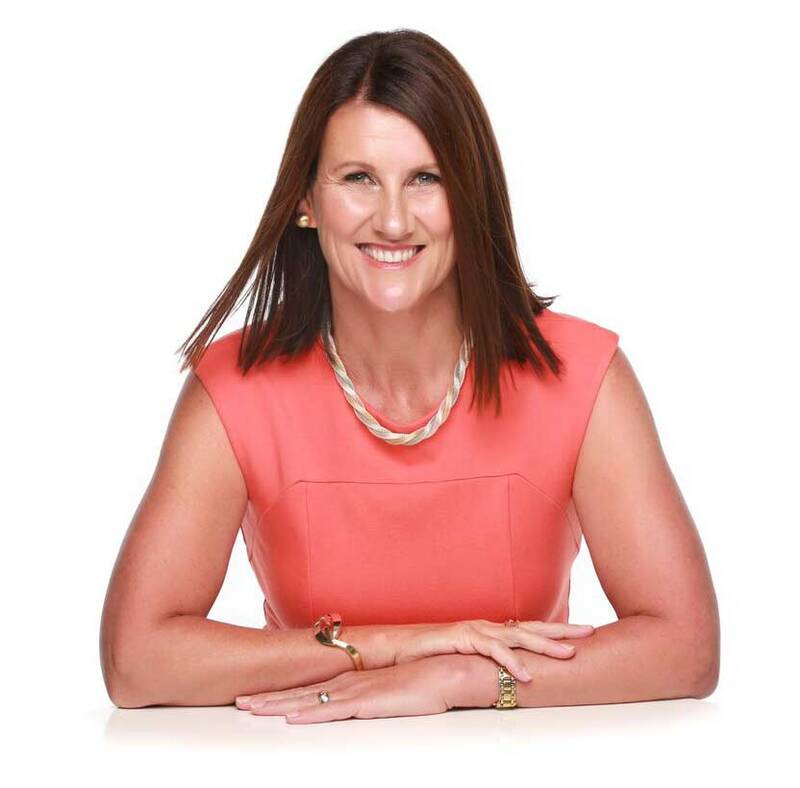 I would highly recommend Bec; I had never really thought much about wellness or coaching until I attended one of her Discovery Sessions. Since then it has been great to have a coach and mentor to discuss my goals with and motivate me to become a better version of myself. Thanks Bec! Ready to chat about where to begin?